We know that there are many different home inspection companies to choose from in Central Florida. 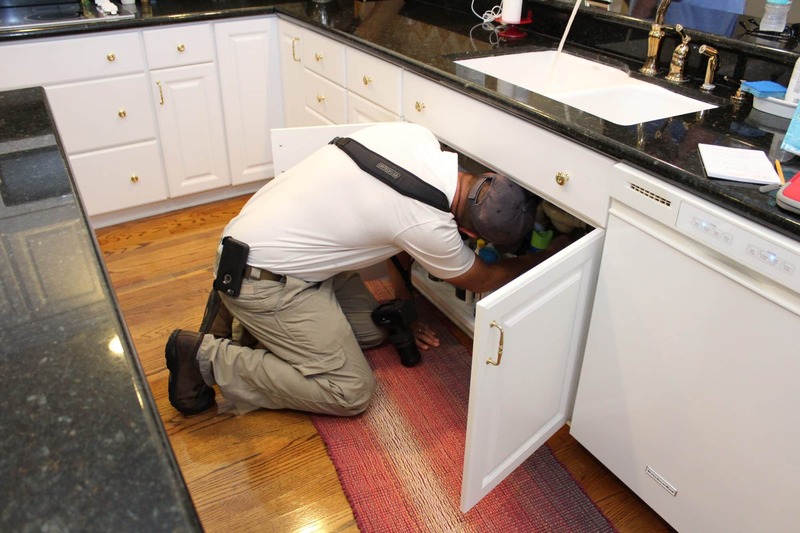 With all the regulations and standards in the state of Florida, you would think all home inspectors are operating in the same manner —but it can be challenging to find the right one. Once an inspector has met the bare minimum standards, the quality of the inspection can vary greatly. At EDC Professional Home Inspections, we never take your business for granted. We believe knowledge is power and the more knowledge you have about a property, the better. State standards are merely our starting point. We put forth the extra effort to ensure your home’s assessment is as comprehensive as it can possibly be. We are experienced in inspecting every part of your home and don’t pass over any part of a house without inspecting it. As long as a roof is safe, we’ll go on it; as long as we can fit, we’ll crawl inside a crawlspace. An average home inspection takes 2.5 to 3 hours minimum, as we cover every inch of the house that we can and carefully assess the performance of its components. We promise to focus on inspecting the house right, the first time — guaranteed. EDC Professional Home Inspections follows the guidelines laid out in the Florida Standards of Practice. These standards ensure each home being inspected gets a satisfactory evaluation. We at EDC Professional Home Inspections go beyond the average home inspection by offering unparalleled customer service. Items that are not required to be inspected by the state Standards of Practice typically are inspected by us. We inspect the home as if our children and family were going to occupy it. That’s why we provide a 100-Day Warranty with our inspections, provide a home energy report, and use our thermal Imaging equipment with every full inspection. Our inspections are prompt and accurate, so you get the information needed within your contract window and can close on your home on time. For more information on how EDC Professional Home Inspections can help you, call (407) 417-2999 today. To see the rules and regulations of the building inspections, visit the Florida Home Inspector Standards of Practice.